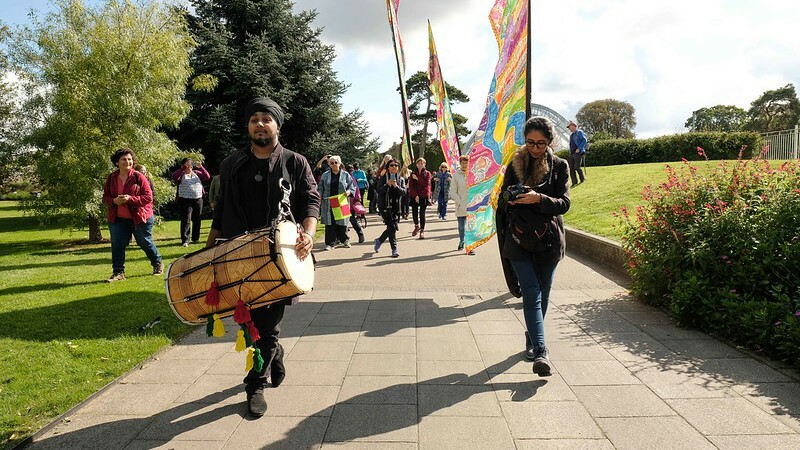 Join us for the launch of this 10-day performative Silk River walk as we explore and celebrate Kew Gardens’ historic and contemporary links with India. 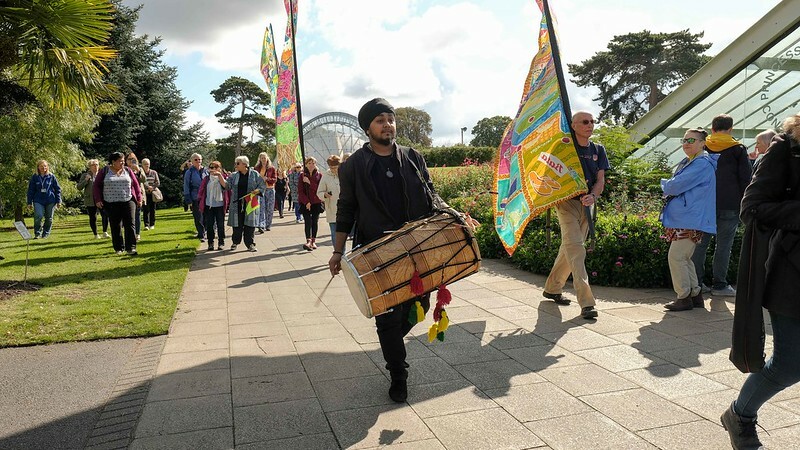 We will uncover treasures from Kew’s Economic Botany Collection and the trade links between continents, walk among the living collection of Indian specimens in the Palm House, and witness the paintings of Indian plants by Victorian painter and explorer Marianne North. 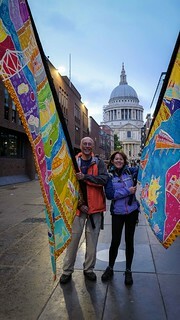 13.00 Lunch and visits to Marianne North Gallery. Lunch is not provided but is available from the Pavilion Restaurant, or please bring a picnic on the day. 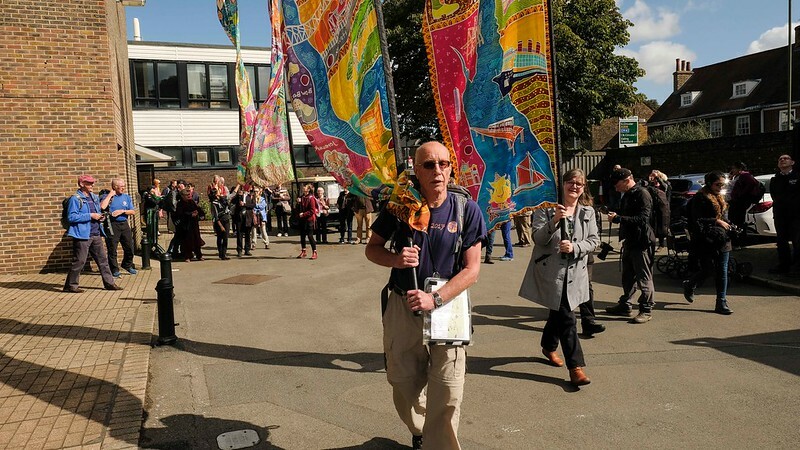 15.15 Farewell event at Nash Conservatory to send the scrolls on their way down the river. 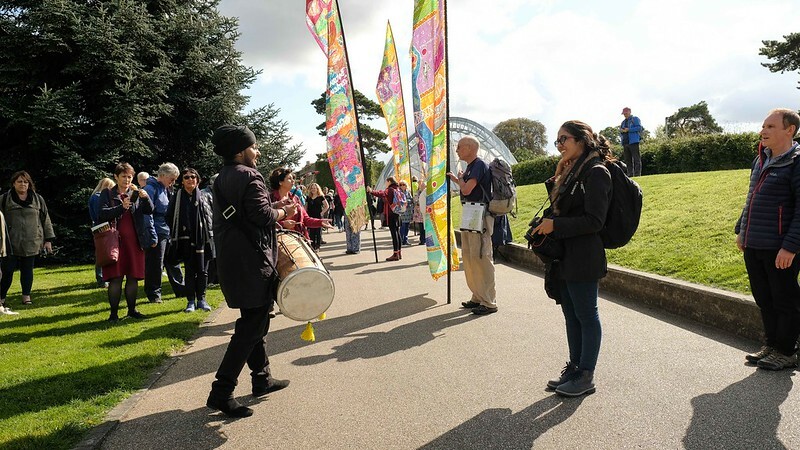 Special thanks go to Royal Botanic Gardens Kew, their staff and partners for the facilitation of this day of the walks. They are providing speakers and a really unique view of their collection, amongst other things. 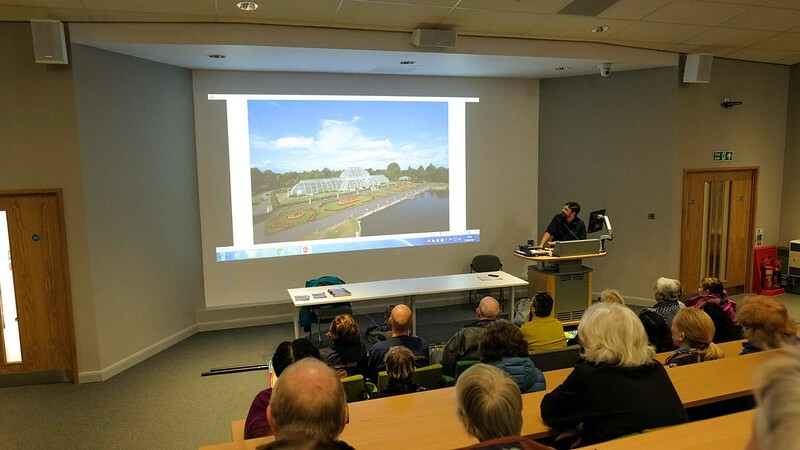 Royal Botanic Gardens Kew have worked with: Creative People and Places, Hounslow and Watermans Arts Centre. 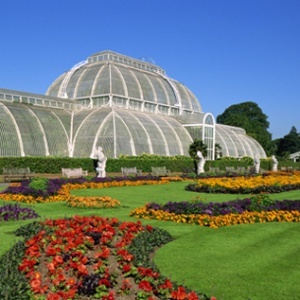 The Royal Botanic Gardens, Kew is the world’s leading botanic garden, at the forefront of plant and fungal science, a UNESCO World Heritage Site and a major visitor attraction. 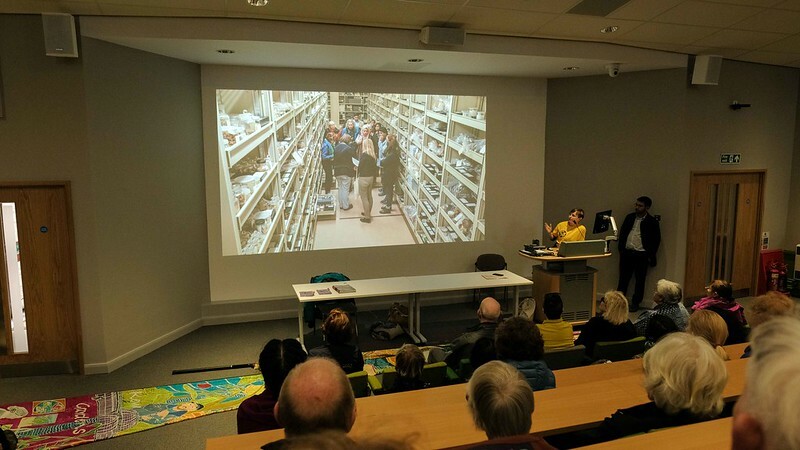 It is home to the world’s largest collection of living plants and has over seven million preserved plant specimens for research. During the British presence in India it is known that many species were shipped back from Kolkata to Kew. 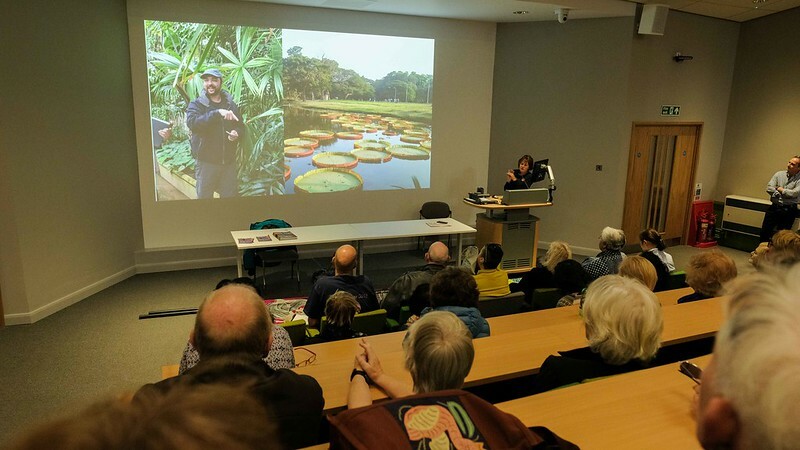 They use the power of science and the rich diversity of the gardens and collections to provide knowledge, inspiration and understanding of why plants and fungi matter to everyone. 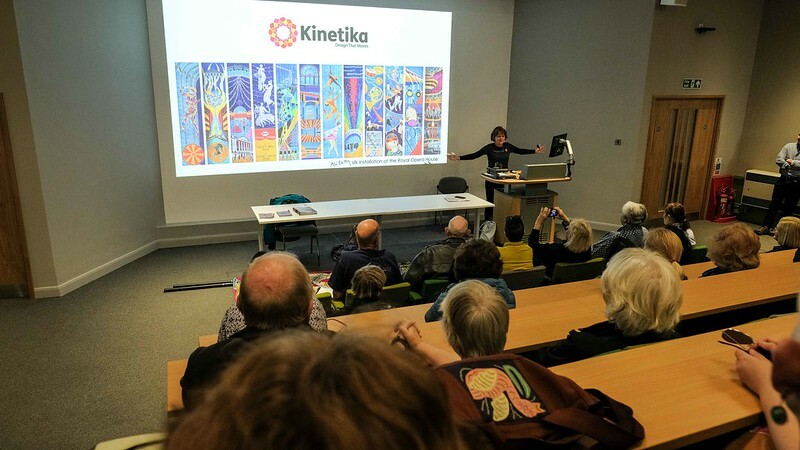 Through the Silk River project they hope to engage community groups, existing visitors and new audiences in learning about Kew’s unique links to India and Kolkata, through an enriching and exciting hands-on creative artistic experience. 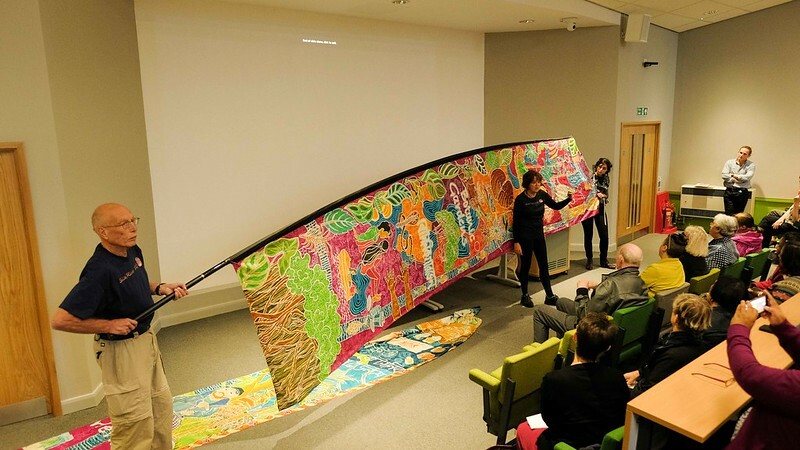 They hope that the project will bring many local people together through walking, talking and creating a large-scale silk scroll that vibrantly captures and interprets the unique learning experiences of a fascinating journey around Kew Gardens, starting and finishing from the River Thames at Brentford Gate. 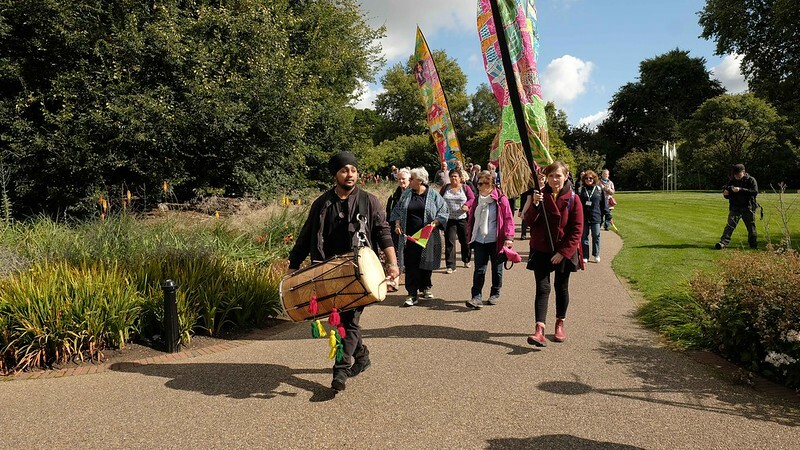 These images are from the Silk River walk 15th Sept 2017 by Mike Johnston.